Clare is a vibrant place to visit. 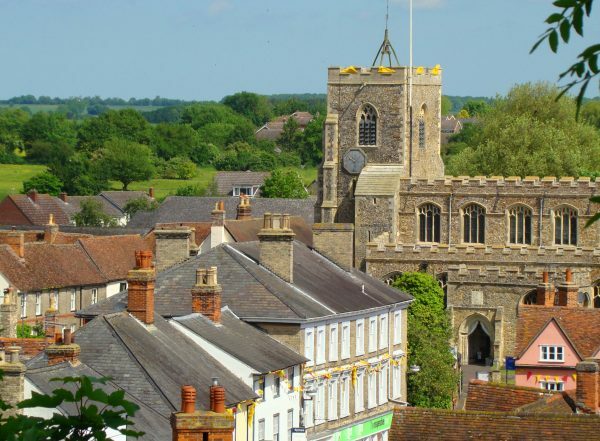 The local community runs the Town's thriving secondary and primary schools, and also manages Clare Castle Country Park, a 35 acre park near the centre of the Town that contains the remains of a Norman motte and bailey castle, listed railway buildings and the 'New Cut' of the River Stour. The Town has over 130 listed buildings, a beautiful Augustinian Priory, museum, a variety of independent shops, a hotel, four pubs, cafes and B&Bs. It runs a summer and a winter festival, in July and December, and has a monthly market. The Park has recently submitted a delivery stage bid to the Heritage Lottery Fund for enhanced interpretation, activities and capital works.